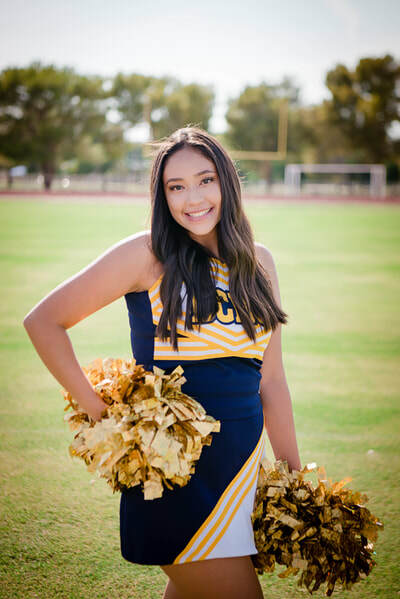 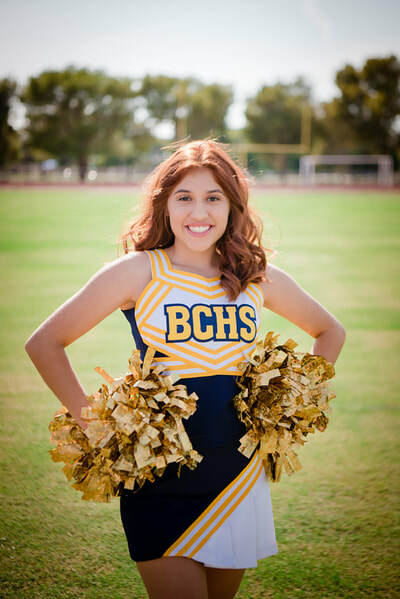 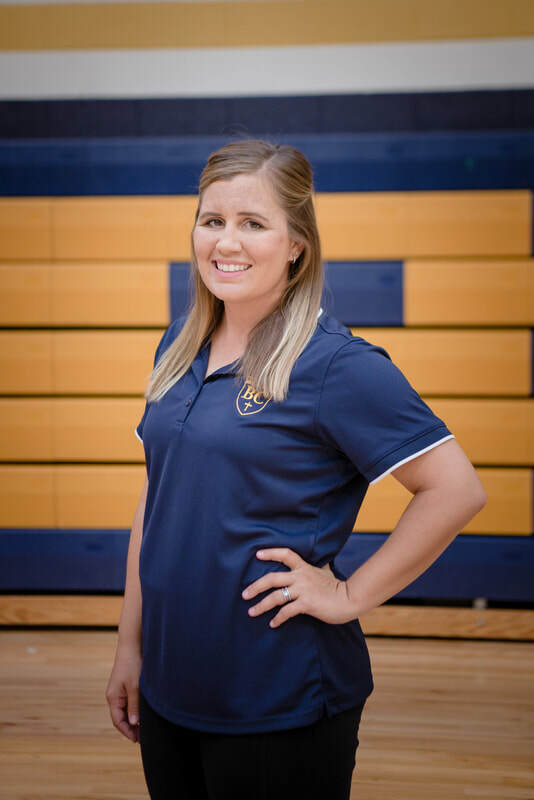 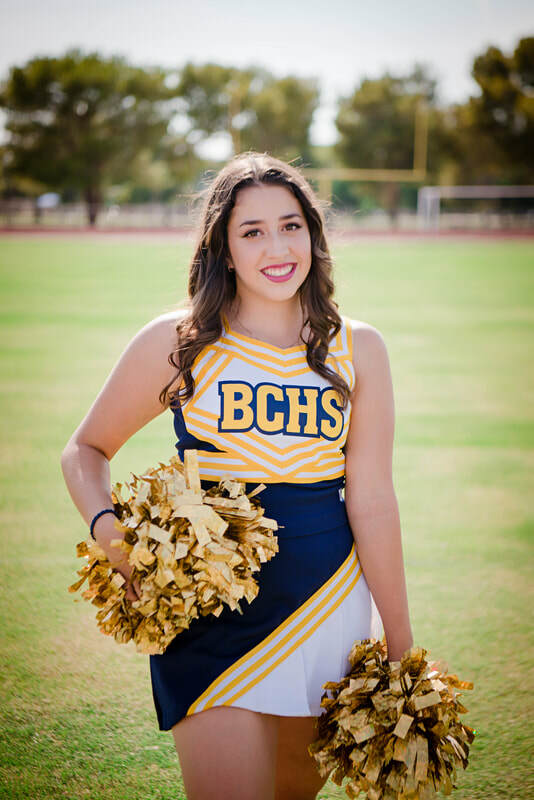 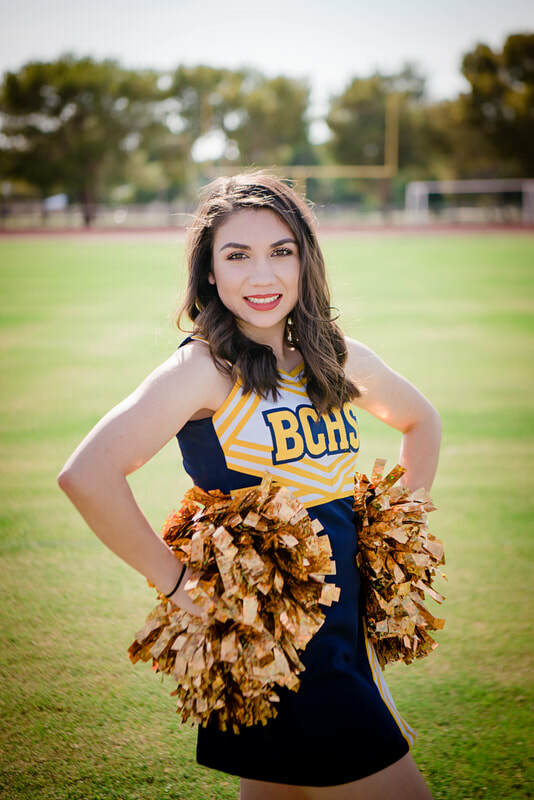 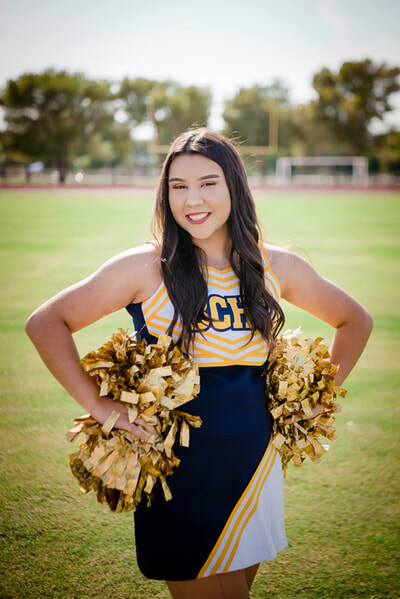 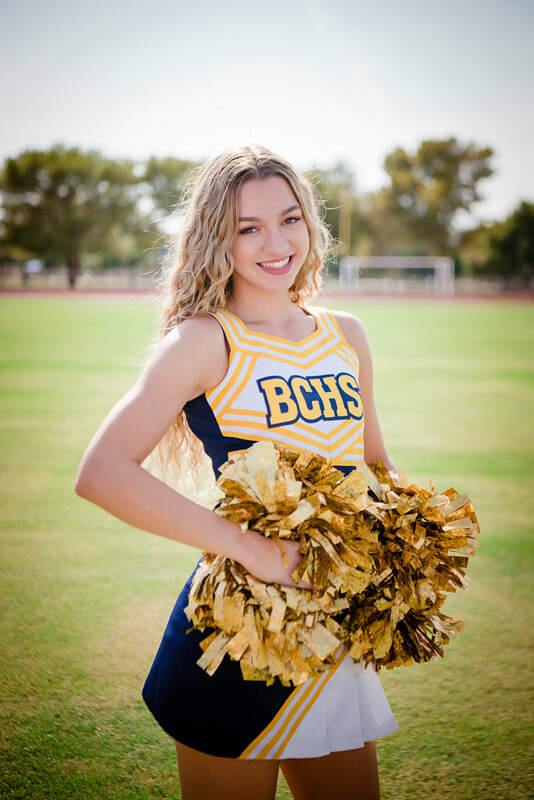 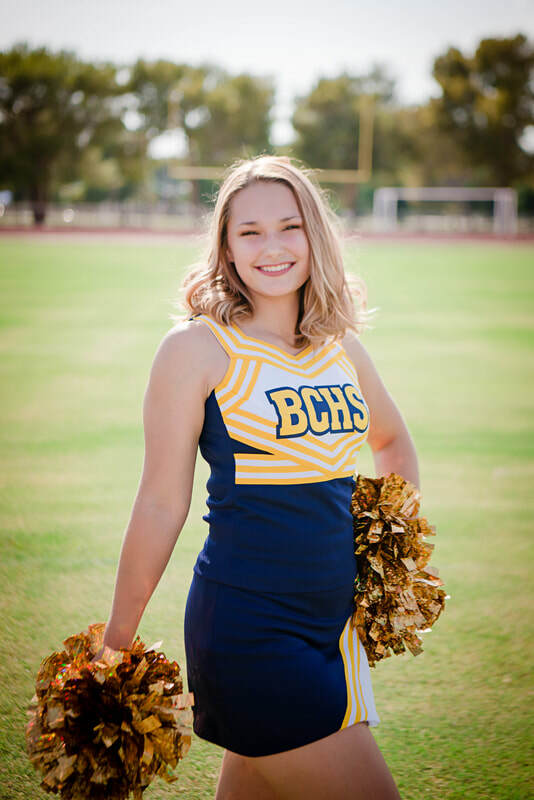 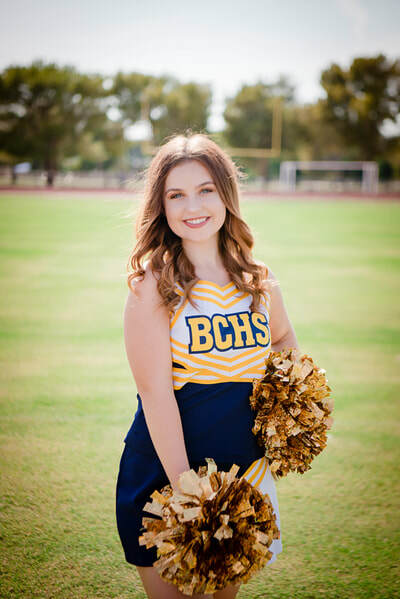 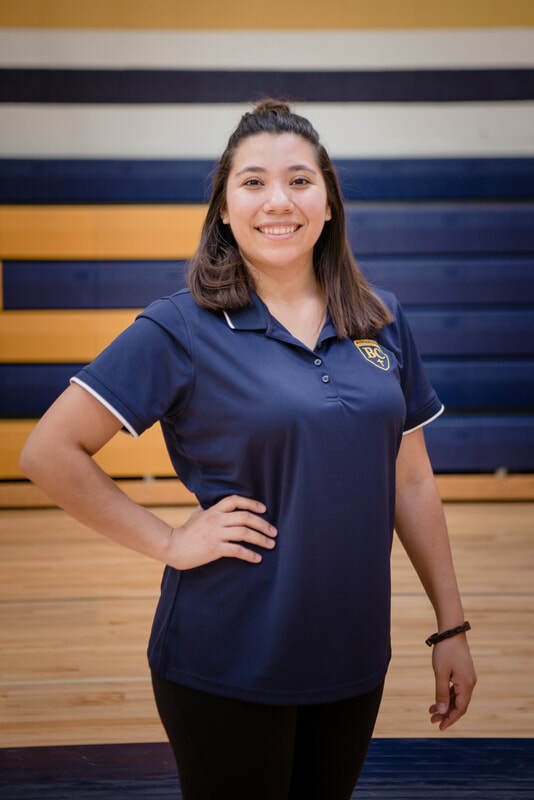 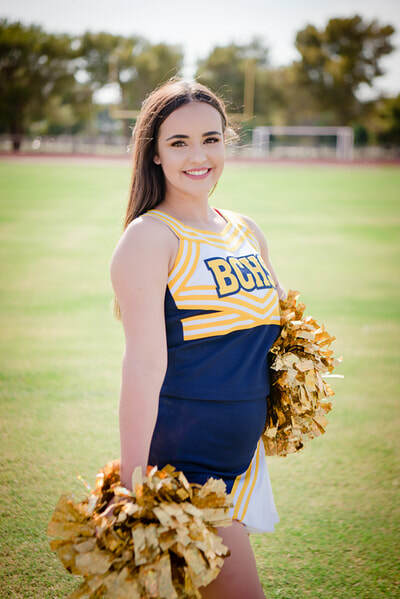 The Bourgade Catholic Cheer program is committed to developing young athletes who promote school spirit and serve as ambassadors of the community. 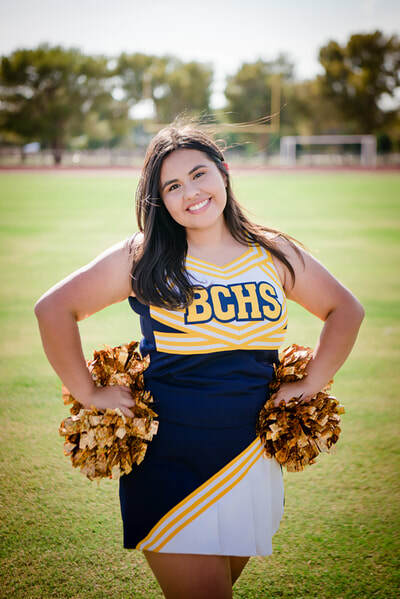 We hope to instill confidence both in competition and in life, as well as mold each participant into a well-rounded athlete. 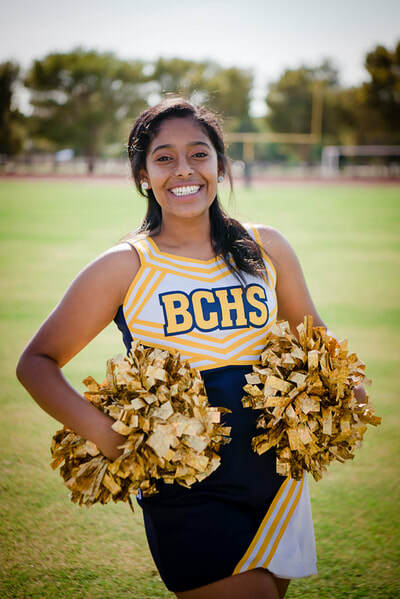 Everyday we work on developing important life skills such as, communication, teamwork, tenacity and strength. A Bourgade Catholic cheerleader should be a role-model to their peers and a well-respected individual.